I have an existing xaf application , how do I convert it to use xafari framework? Thanks! 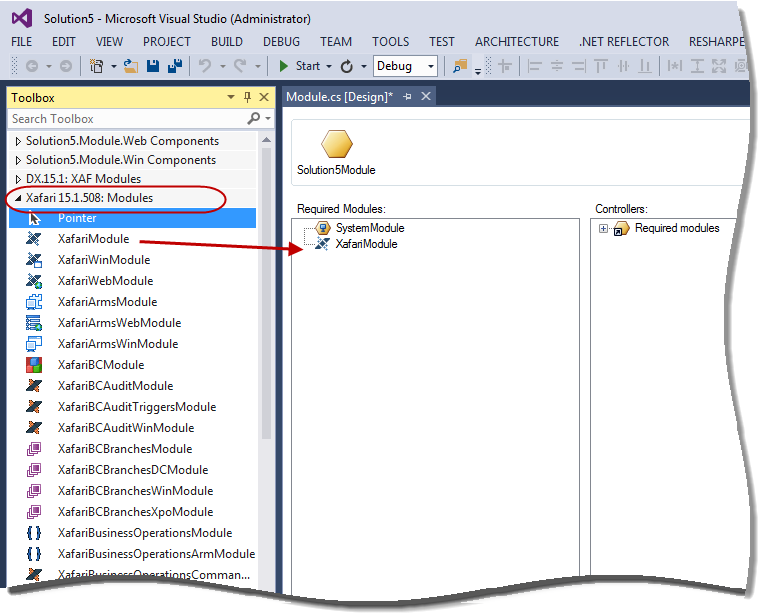 *you can see 'How to add module' in DevExpress documentation. Let me know if you need further asistence. Hi Sasha, Thanks so much for the quick replies in most of my newbie queries. Does it matter if I will add all the Xafari modules to my projects? Will it slow down the application or something? Xafari contains modules for controls like XAF. You can see our controls and instruction for start in the documentation. If you add all the Xafari modules to your projects, of course the modules are slow down the application. And the work of your application can be unpredictable because the modules include modules for DC and Xpo. If you need any further assistance on any control Xafari, please feel free to contact us.